Rural Surgery Perspectives Part 1: Dr. Tyler Hughes Our goal for this two part episode on rural surgery is to give listeners insight into the practice of surgery in rural setting. Many find this area of surgery foreign as many medical schools don't emphasize rural surgery in their curriculum and many academic teaching facilities are focused in urban areas with little exposure to this world. Dr. Tyler Hughes walks us through his career from moving from a metro area to small town USA and why he decided to stick around. More importantly, we also discuss the need for rural surgeons and the advantages/disadvantages of practicing in this environment. We hope it is as eye opening for you as it was for us! 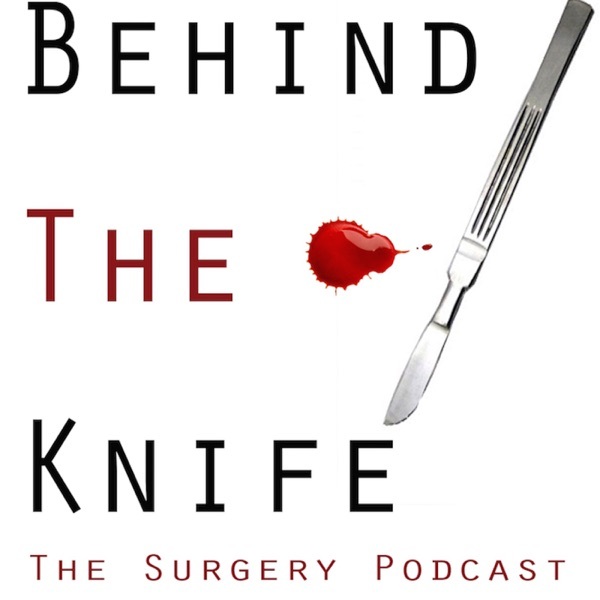 Next week we will talk with Dr. Gary Timmerman on his experiences in rural surgery. Enjoy!